Both Kate Beckinsale and Tom Bennett came away with wins at the London Critics Circle Film Awards. Whit Stillman’s Love & Friendship is number 5 on Richard Brody’s The New Yorker’s Best Movies of 2016. 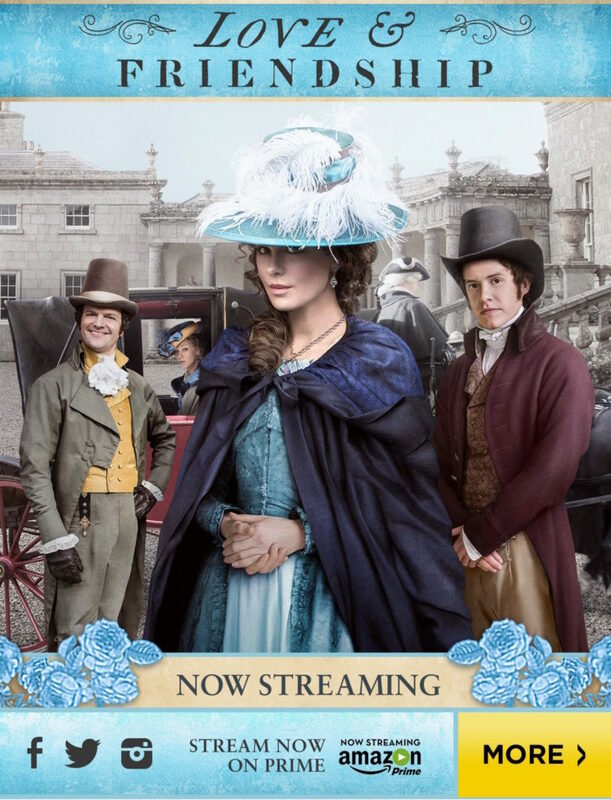 Brody also picked Stillman as one of best directors, Kate Beckinsale as one of the best actresses, Tom Bennett as one of the best supporting actors, and Whit Stillman again for one of the best screenplays of 2016.